In today's omnichannel environment, retailers now have to worry about adding innovations like loyalty programs, rewards, e-receipts, private label credit cards, real-time inventory, mobile sales, clienteling, and e-commerce. The problem is that legacy systems weren’t designed to do all this, which creates integration projects that can often be complex and fraught with risk. 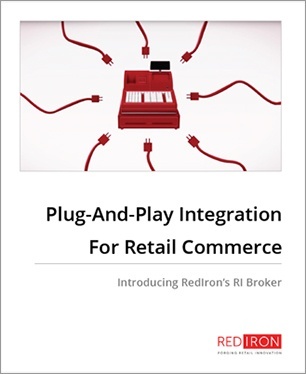 In this white paper we discuss how our RI Broker middleware layer solves this problem and facilitates omnichannel integration.